When completing a valuation, real estate appraisers must establish the highest and best use for the property in question. But what exactly does this mean? To establish the highest and best use of a property, one must determine whether it is possible, or even allowable for the property to be used for a different use other than its current use. With commercial real estate, especially if the site has recently been improved or updated significantly, it is not unusual for the highest and best use to be its existing use. However is certain circumstances the Highest and Best Use may be different than the property’s current use. For example, a property with a vacant industrial building might have greater value if used for a condominium development, providing the land use regulation would allow for the redevelopment of the property. In this case, a condominium development would be considered its highest and best use, which would change the appraiser’s approach to valuing the subject property. When establishing the highest and best use, appraisers might consider the motivations of prospective buyers and assume that owners will use their property in a way that generates the most profitable outcome. But the financial benefits for prospective property owners are not the sole factor determining the highest and best use. The suggested alternative use of the property must also take into consideration the regional impact or contribution that the new purpose might have, as well as the goals of the local community. 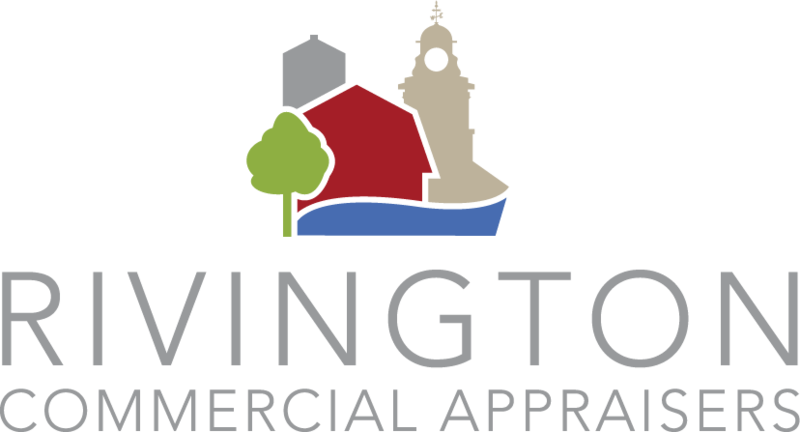 While the highest and best use is considered an opinion, (albeit, one that is well-researched and educated), it is a key component to the commercial real estate appraisal process. Once determined, an appraiser can utilize the highest and best use to produce a more accurate valuation.